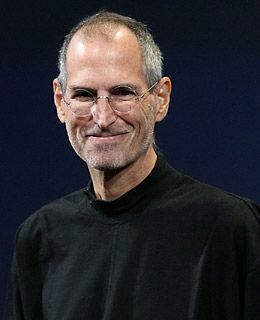 Steve Jobs passed away yesterday, Wednesday October 5, 2011, at the age of 56. As the chairman and co-founder of Apple, Jobs certainly changed the way we use and think about technology with his intense interest in making it better, easier to use and more beautiful. As an orphan of immigrant parentage who rose to the literal pinnacle of his calling through hard work and invention, Jobs epitomizes the American myth. When coupled with his obvious skill as a CEO and public speaker, it made him a fascinating character to watch. When you’re passionate about something, when you live and breathe it, it shows. Jobs died peacefully and is survived by his wife Laurene and four children and they will miss him as a man who “cherished his family.” The rest of us will miss him in a less intimate, but somehow still personal, way. …. The world has lost a visionary. And there may be no greater tribute to Steve’s success than the fact that much of the world learned of his passing on a device he invented. Michelle and I send our thoughts and prayers to Steve’s wife Laurene, his family, and all those who loved him. Most fans of Clay Aiken can remember seeing Clay using his iPhone. Texting seemed to be a way of life for him. I also remember finding out that Ben Cohn used iPads instead of sheet music. He even convinced the Tried & True back-up band to use them too. I am sure the entire world is mourning this wonderful man. We join Clay in remembering the life of Steve Jobs and celebrating the many ways he changed the world. Thank you for posting this article – Steve Jobs was truly a man of high intelligence and skills. because of him. Thoughts and prayers go out to his family. It's so sad that Steve Jobs passed away. There is no doubt he played a major role in the technology we are so used to today. He will be missed. How sad that Steve Jobs has passed on. It's true what President Obama said that "Steve was among the greatest of American innovators – brave enough to think differently, bold enough to believe he could change the world, and talented enough to do it". I understand that most of Clay's phones, computers are "Apple", he obviously loves them. Steve Jobs will definitely be greatly missed, but treasured for his contribution to this world. Steve Jobs was one of a kind and here's hoping that his intelligence, his vision and his work ethic, live on at Apple. My thoughts are with his family today, and also to the world. He will be missed. Steve Jobs was an amazing man. He was intelligent and loved what he did. From what I have read, he was an amazing family man too. He will be missed!! Thank you for this blog. It is certainly appropriate for today! I have been reading many articles about Steve Jobs today. I learned a lot about him. He was a devoted family man and very ambitious. I hope his work ethic lives on at Apple. All of my prayers are with his family. He will be missed. 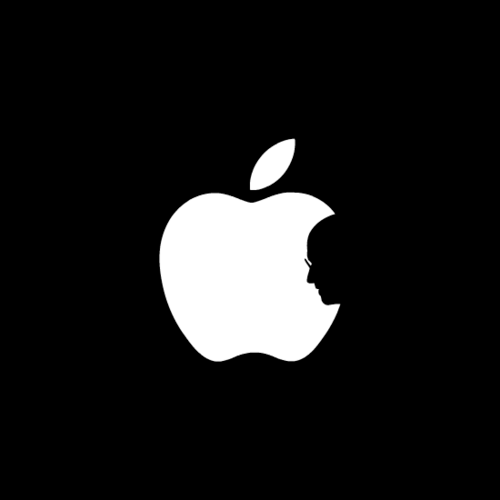 That was very nice of you to pay tribute to Steve Jobs. Error: Error validating access token: Session has expired on Tuesday, 21-Aug-18 16:13:01 PDT. The current time is Saturday, 20-Apr-19 02:56:54 PDT.